Well, reaching for the stars and landing to the moon is something which we always dreamed of as a child. In fact, we all have grown up while playing space games like Galaga, Space Invaders, etc. 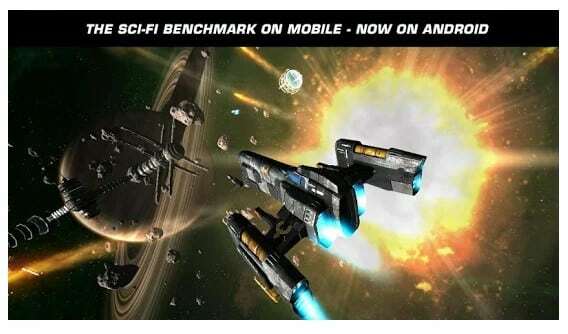 Some users still love to play space games, and it looks like that space games have found a great house on mobile devices. If we search for Space Games on the Google Play Store, you will find tons of intergalactic apps to choose from. Space games for Android are usually fun to play in which you either need to defend your plane against aliens, explore the outer world, or race against time. 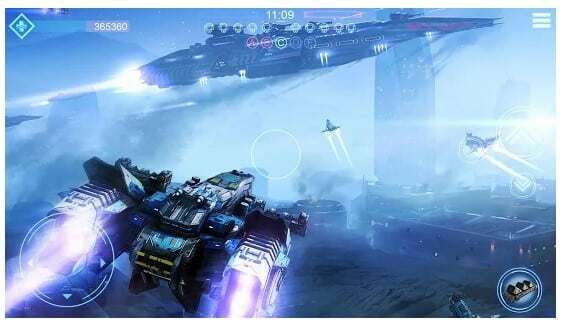 Galaxy on Fire 2 is one of the best open-world SCI-FI action game that every Android users would love to play. The gameplay of Galaxy on Fire 2 is pretty simple; the player just needs to defend their galaxy from the hands of evil alien invaders. However, the game becomes challenging and addictive as you progress. 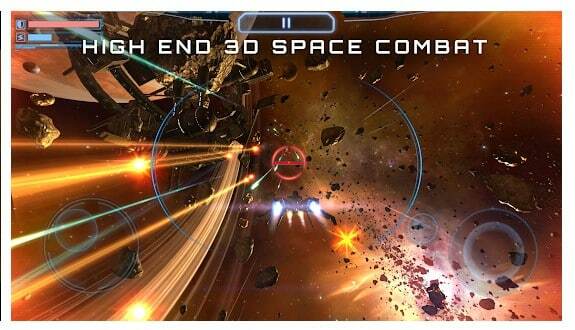 So, Galaxy on Fire 2 is one of the best space game that every Android users would love to play. Ever fans of space shooting games will love Space Shooter for sure. The game has great visuals, and it’s pretty addictive too. In this game, the player needs to control a spaceship and defend against a bund of alien intruders. As you progress, the alien counts also increase. Not just that, but each game level has an epic boss fight at the end which you need to win to enter the next level. Hades’ Star is one of the best space strategy game that you will love to play for sure. This is an online strategy game where other players also participate in exploring the untouched areas of the galaxy. Not just that, but Hades’ Star also features open world theme where the player needs to explore their own start system. During the game, you can also battle with other players, make friends with others, etc. As the name of the game says, Space Racing 3D is one of the best and unique star-space racing game that everyone would love to play. This is a simple space racing game which has more than 40 interstellar race tracks, 6 different aircraft, 3 racing modes. The visuals of Space Racing 3D is also amazing and its one of the best space game for Android 2019 which you can play right now. 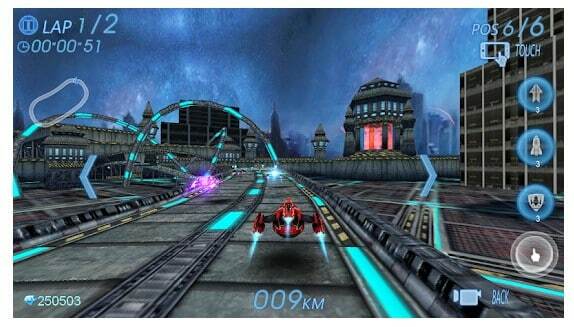 Breakneck is one of the top-rated space racing game available on the Google Play Store. 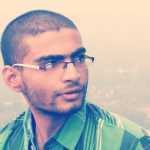 The game is known for its HD graphics and strong background music which are bound to give you an adrenaline rush. In Breakneck, you need to ride a hover ship and collect coins. However, during the race, there come the obstacles which you need to evade and run for as far as possible. So, Breakneck is another best addictive space games for Android which you can play right now. If you are searching for an immersive space action game that has incredible graphics, then you need to try Subdivision Infinity. Subdivision Infinity is one of the best HD Game that you will love to play for sure. In this game, you need to drive a combat ship and destroy enemies flying around you. The game also has lots of other content to offer like there are lots of side quests which you need to complete to earn the rewards. VEGA Conflict is another best space strategy game on the list which got high ratings. In this game, the player needs to stake their claim, command their fleets, and conquer the void in this deep, real-time strategy game. The game also has real-time PvP mode, and it offers few gaming events weekly. So, VEGA Conflict is one of the best free Space strategy game that you will love to play for sure. Well, it’s not actually a game, but it’s a space exploration app that offers a 3D model of our Solar system. With the help of a 3D Solar System, you can discover the universe and explore outer space. It’s also a space simulator game which allows users to explore planers, satellites, stars, dwarfs, comets, etc. So, Solar Walk Lite is for those who just want to relax and take a walk through the outer space. Galactic Phantasy Prelude is a combination of both RPG and strategy game. In this game, you need to ride a combat ship where you need to dodge and kill all obstacles that are coming on your way. However, the game is not as easy as it sounds and it can test your reflexes and brain power for sure. 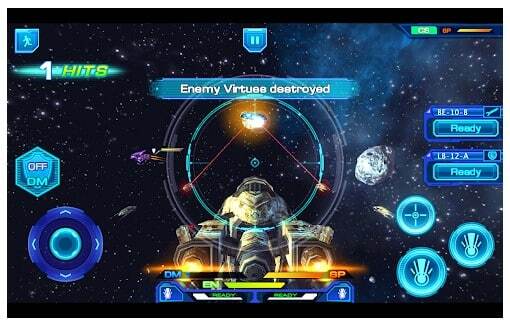 So, Galactic Phantasy Prelude is another best space games for Android that you would love to play. 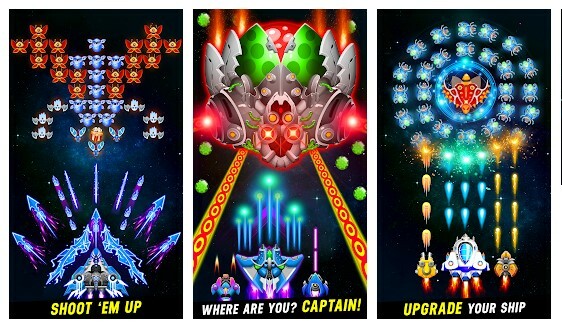 On Space Armada, the player needs to play the role of captain of an interstellar spaceship. In this game, you need to complete challenges and side quests to develop your base, upgrade your spaceship to fight with others. The great thing about Space Armada is that it allows users to battle in a galaxy on fire online with real opponents in multiplayer mode. So, Space Armada is another best space fighting game that you can play today. 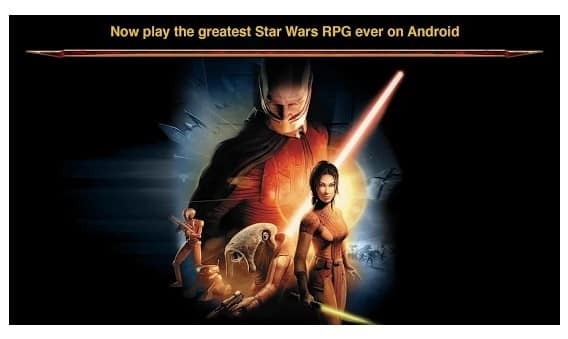 Star Wars: KOTOR is an epic Star Wars role-playing experience game. Guess what? Star Wars: KOTOR has unique characters, creatures, vehicles, and planets. The game is basically an adventure through iconic star wars locations. In this game, the player needs to choose one of three classes and each mission in the game can be completed in different ways. 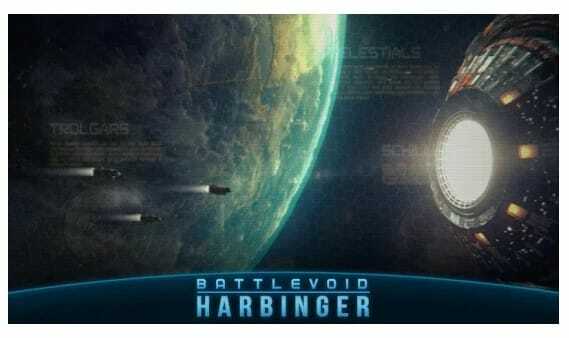 Battlevoid: Harbinger is another best space exploration game blending roguelike, turn-based, star map strategy, and real-time space battle. In this game, the player needs to step into the shoes of a young commander given the task to venture out into enemy territories. 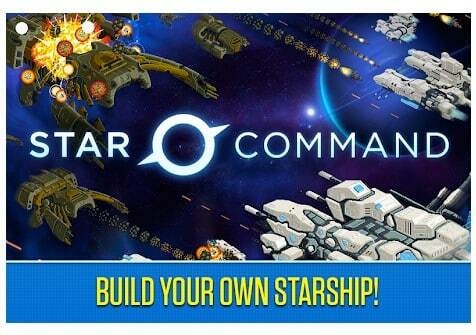 So, it’s definitely one of the best and highly addictive space game that you can play right now. If you are searching for an Android game that let users build their own ship, hire a crew, explore the universe, then Star Command might be the best game to play. Star Command brings to life the challenges and joys of managing a starship. Upgrade your ship, get out into the unknown and watch your crew die grizzly deaths all at your command. 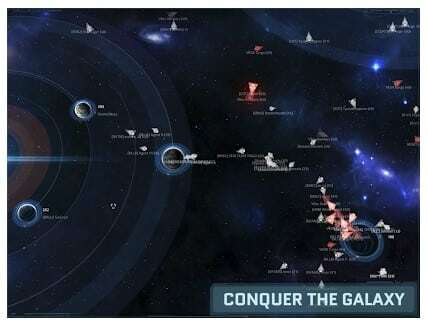 So, these are the 10+ best space games for Android that every Android users would love to play. If you know any other games like these, then drop the name in the comment box below.